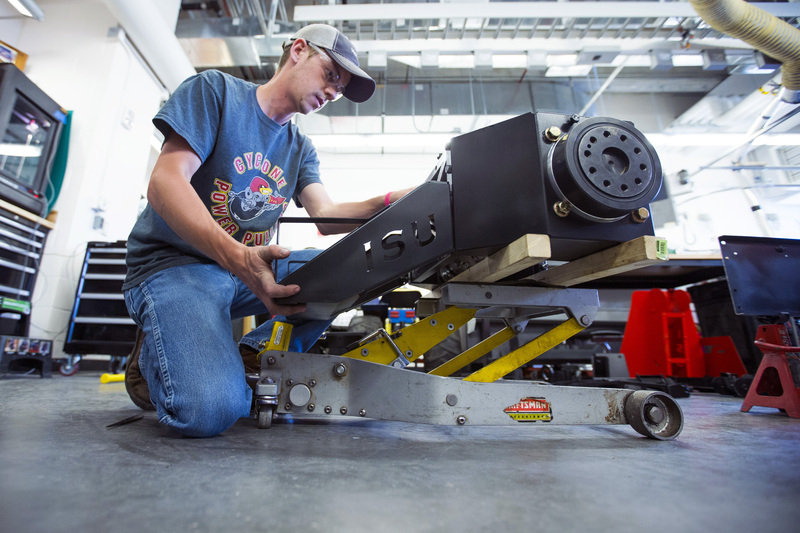 The 2017 Cyclone Power Pullers hope to build on the success of previous years by refining concepts and components that worked well in past competitions. The team designed and built their quarter-scale tractor, called the ExCYter, from scratch this academic year. 6th place overall; 1st place – written design report; 3rd place – team presentation; winner of safety category, winner of sound level category.